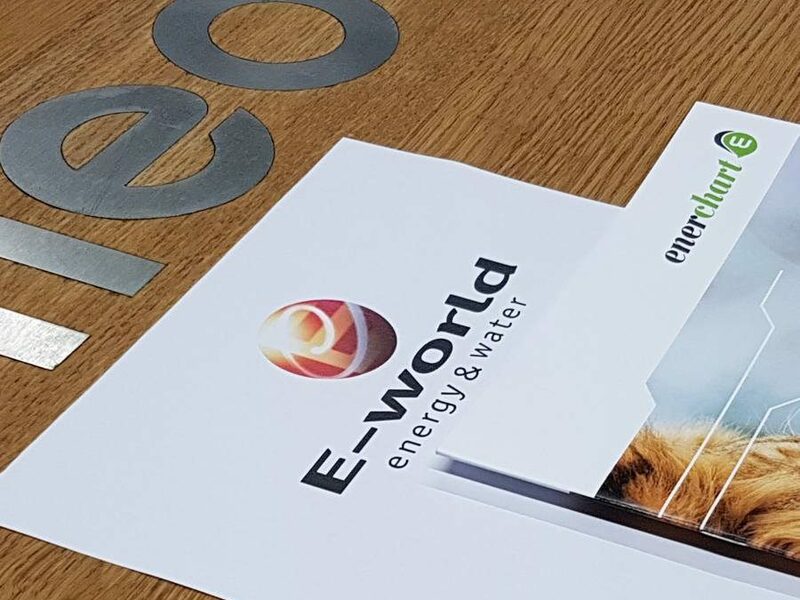 On 5-7 february we will be represented at the E-world energy & water 2019 in Essen/Germany. 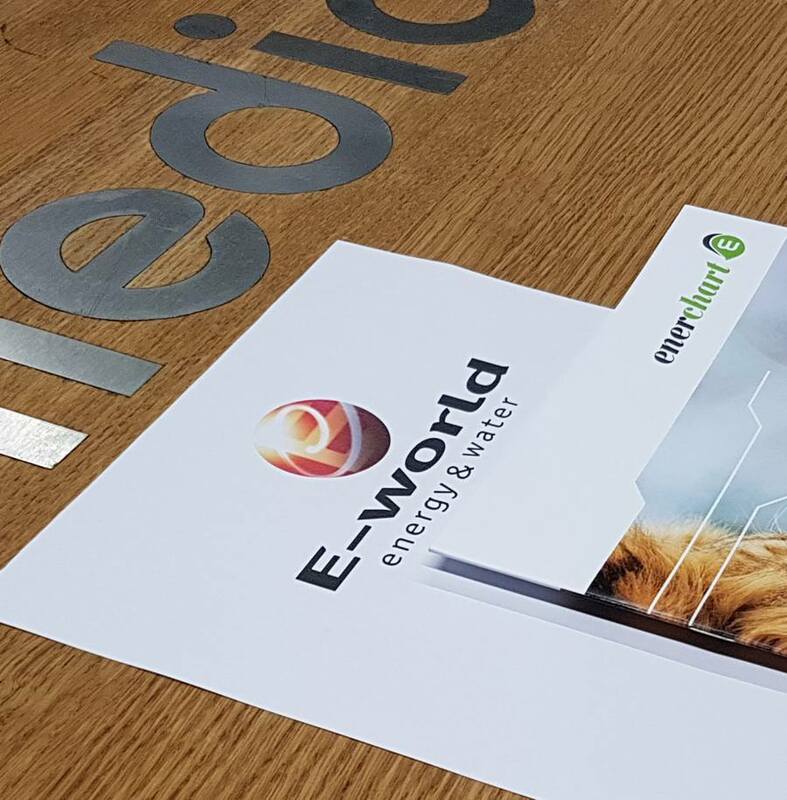 This year you will find us at three places: As co-exhibitor at EnMaS (Hall 4, Stand 730) we will present our energy management system enerchart and examples of individually designed IoT and energy solutions. As a partner we will be present at Q-loud (Hall 5, Booth 410) and show enerchart in interaction with the IoT products of Q-loud GmbH. Acal BFi GmbH (hall 5, booth 519) also took us on board as a partner. Here we present you a Smart City platform, which with LoRaWAN® sensors from Acal BFi forms a smart solution for the monitoring of transformer stations and shows you possibilities for the realisation of your individual Smart City platform. Come and visit us, we are looking forward to your visit.